Here is a neat little trick i just discovered. 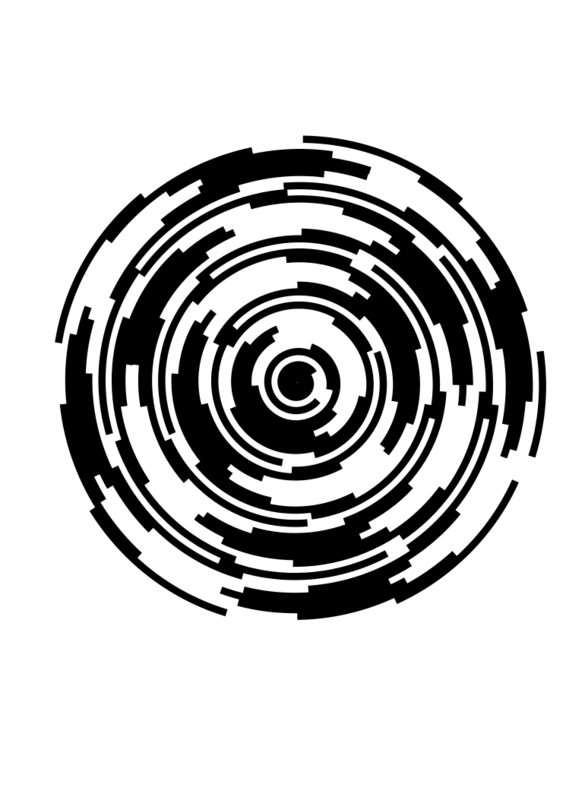 These designs are just done using the Inkscape spiral tool, and a dashed stroke! Once you try it out, be sure to leave a comment showing off your spiral design! Step 2. In the fill and stroke dialog, choose the Stroke style tab. Then bump up the stroke width (i chose 7px), and change the Dashes to something non-solid. Got any examples to share? Wow this is great, it’s such a good way to make a unique ornament on posters or logos. I gave it a shot and here’s my spiral! Awesome trick! I used it as a background for some artwork. I got about 18 designs out of it and it was tough to narrow down.